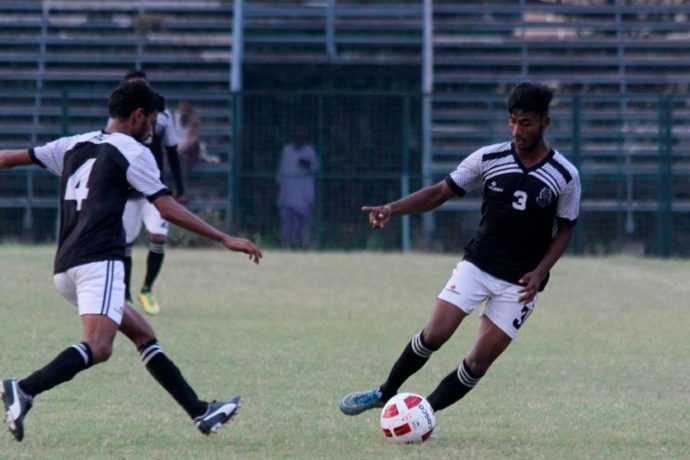 Mohammedan Sporting Club will be looking to bounce back from a disappointing 1-2 loss to Pathachakra Club when they take on the AIFF Elite Academy on Thursday, June 1 in Group-A of the ongoing U-19 IFA Shield at the Mohammedan Sporting ground. However, Mohammedan Sporting coach Zaheer Abbas Hamza knows it very well that the game against the reigning U-18 I-League champions won’t be a easy one. The AIFF Elite Academy have beaten East Bengal 2-1 in the tournament opener and will also come hard to garner maximum points against Mohammedan Sporting to secure their place in the semifinals. “The game against Pathchakra was a tough one. The boys put on a decent performance. We had our chances but at the end it was our mistakes that proved costly,” said Hamza. “It will be a difficult match against AIFF Academy and we must be very disciplined both in defense and attack in order to contain them because they are a very god side,” he added. The last time when the two sides met it was in the 2016 U-19 IFA Shield, where Mohammedan Sporting Club suffered a 2-5 defeat to the AIFF Elite Academy. The match at the Mohammedan Sporting ground will kick-off at 15.30 IST on Thursday.